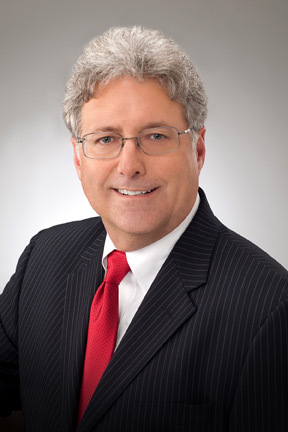 Mark Brooker, CFO, The Frontline Group, will be our speaker on March 26, 2015. Topic: "Texas Leadership Conference"
Mark has always been a pioneer in identifying and solving his customers’ needs. In the 1980’s, he owned a technical consulting firm in central Texas and drilled, completed, and produced over 100 oil and gas wells. In 1992, he co-founded OGCI Management, Inc., which later became The Frontline Group, LLC, a worldwide technical and management consulting firm headquartered in Houston, TX. Under his leadership, these organizations have developed and implemented numerous knowledge and process management tools to improve their customers’ bottom lines. Mark holds a BA in Communications from Texas Christian University and an MBA from the University of Houston.